Transfer pumps. Rotary, self priming, vane pumps featuring high flow rates, and easy operation and installation. The 24/12 version can be used with both voltages. Diesel fuel transfer assembly consisting of an innovative, vertically-installed centrifugal pump with a built-in tank connection. A new and complete range of pumps for transferring and delivering oil, operated by direct current motors. 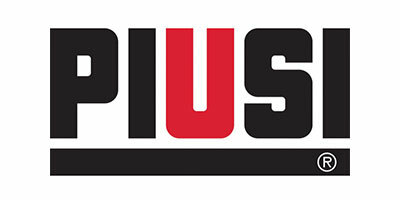 PIUSI products respond perfectly to market demand. The pumps are especially designed for transferring oil from drums, or mobile tanks, in situations where electricity or pneumatic connections are not available.